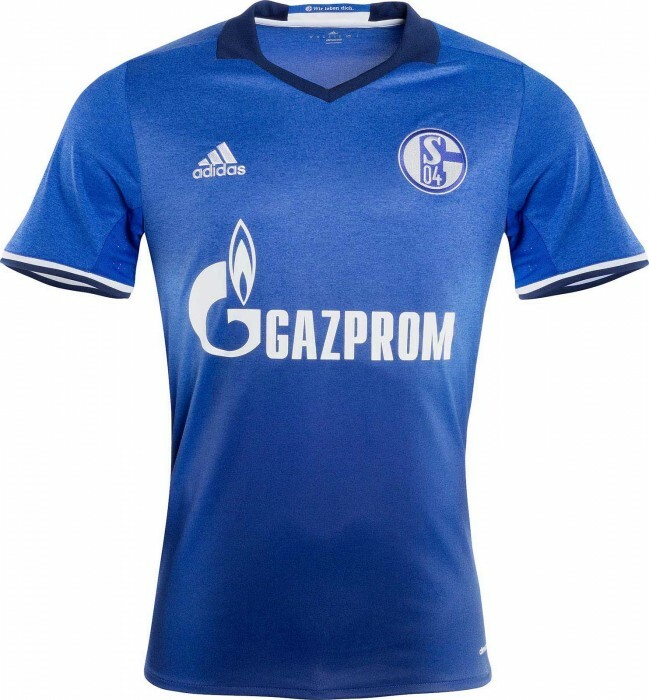 FC Schalke 04 or just Schalke formed in 1904 and are a German football team based in the Schalke district of Gelsenkirchen. 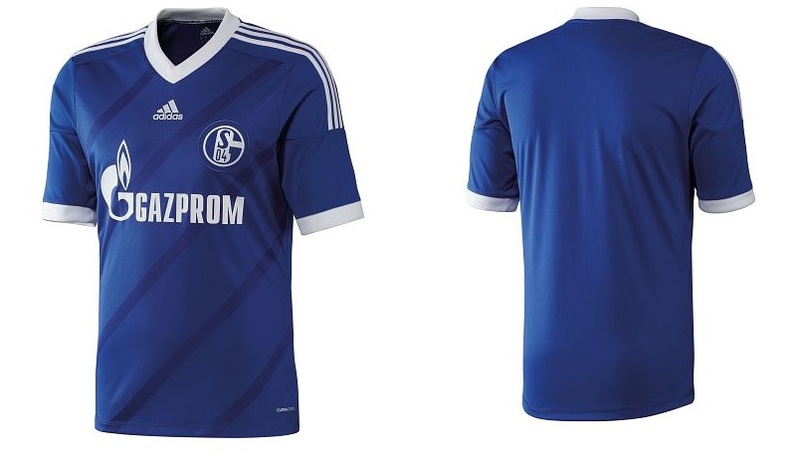 They play their home games in the 62,000 capacity Arena auf Schalke, Ernst-Kuzorra-Weg 1, Gelsenkirchen, Germany. 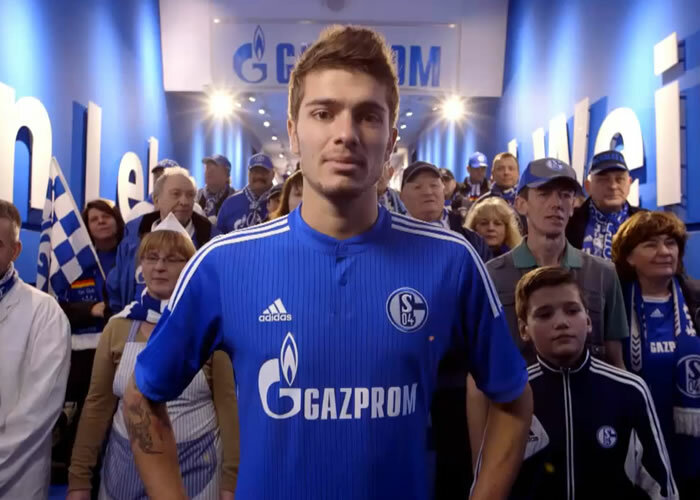 For home games Schalke play in royal blue shirts with white shorts and blue socks. Thanks to their blue shirts the club has the nickname of the royal blues, but are also known as the coalminers since Gelsenkirchen was once a big coal mining town. 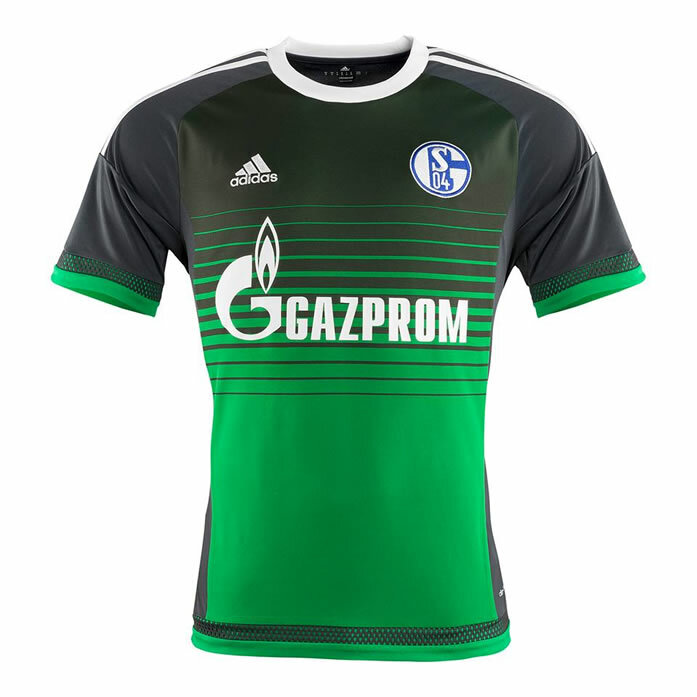 Schalke's royal blue shirt currently graces the German Bundesliga. Klaus Fichtel holds the record for the most number of appearances with 477 and he also holds the record for the most number of goals with 182. 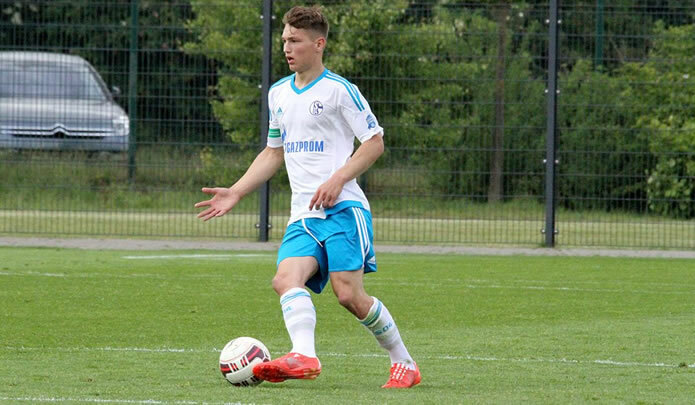 Other notable players to have played for the club include Ebbe Sand, Kevin Kuranyi, Klaas-Jan Huntelaar, Gerald Asamoah, Norbert Nigbur, Rolf Russman and Olaf Thon. 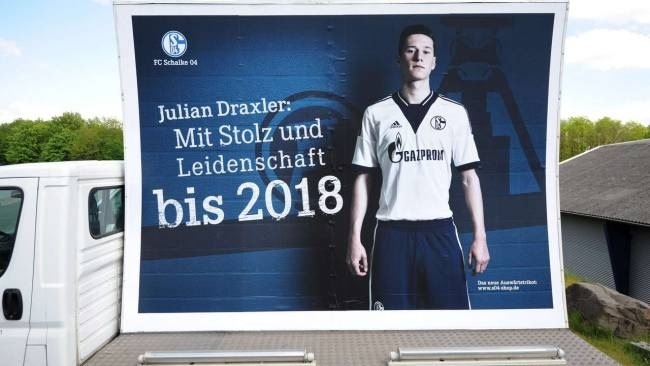 Schalke have been one of the most dominant football clubs in German football as they have a total of seven Bundesliga titles and five DFB-Pokal titles. 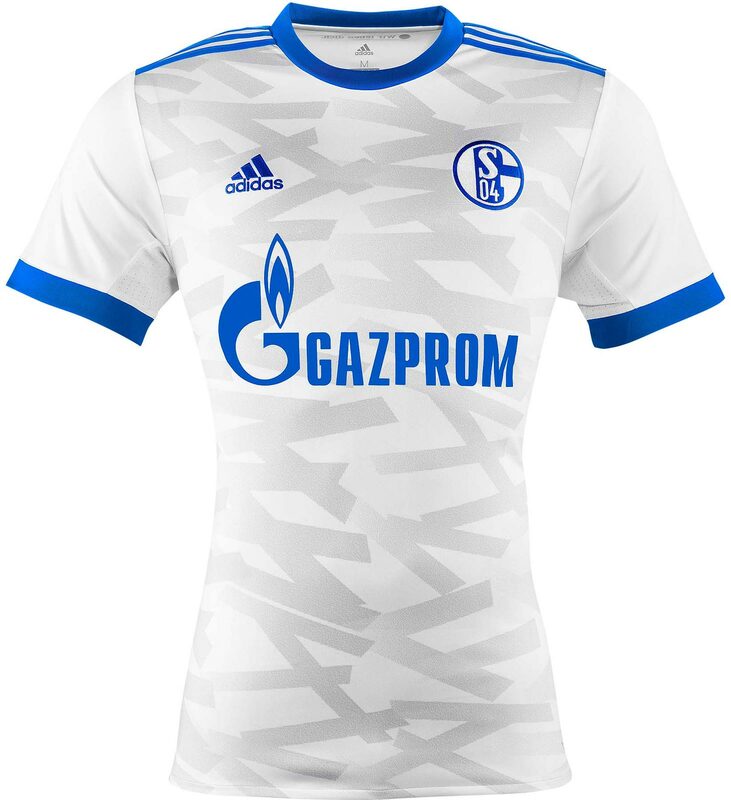 The club have their shirts supplied by German brand adidas and they wear blue home shirts with white trim and white shorts. 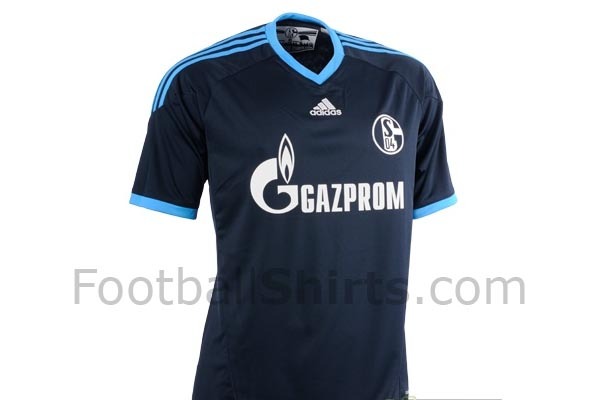 The home shirt comprises of blue and white colours where their awy kits is usually white. 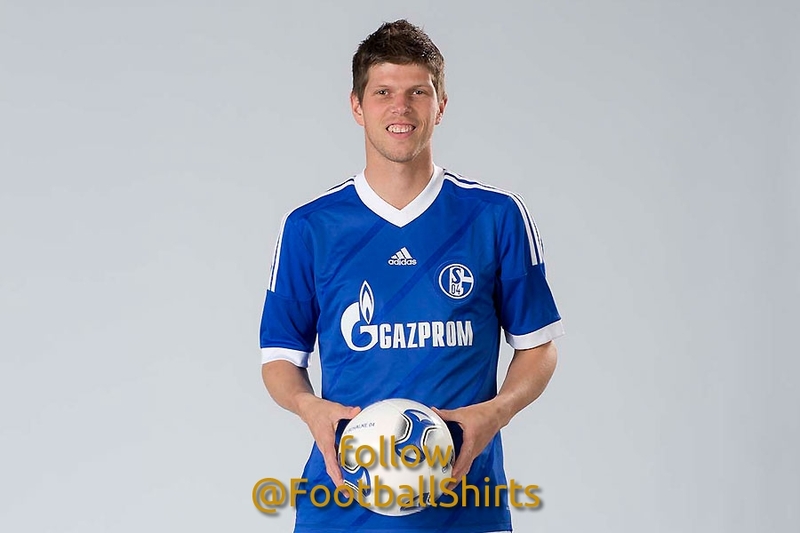 Their current roster of players include Klaas-Jan Huntelaar, Kevin-Prince Boateng and Jefferson Farfan.